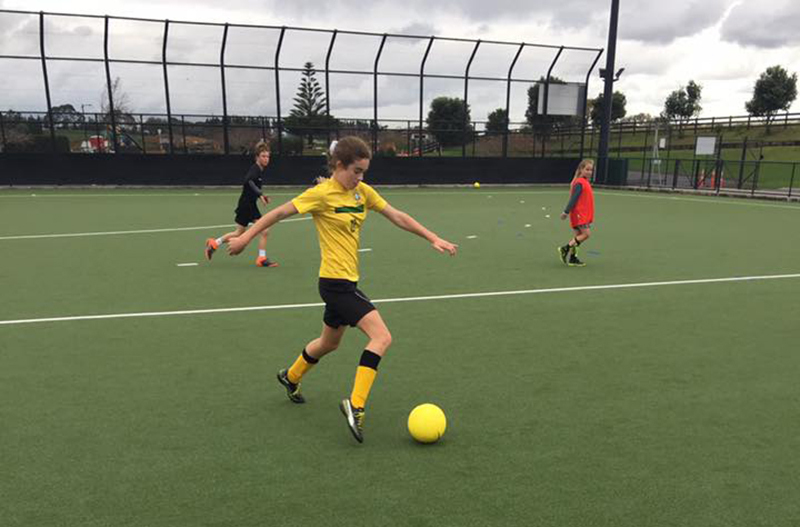 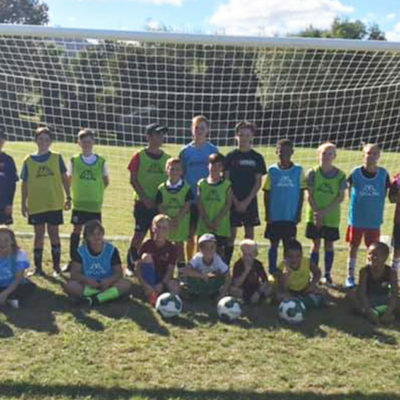 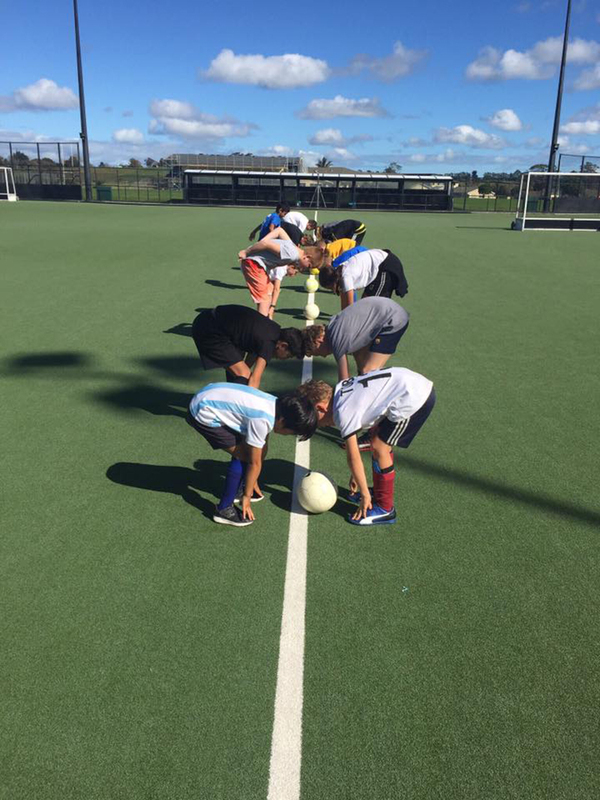 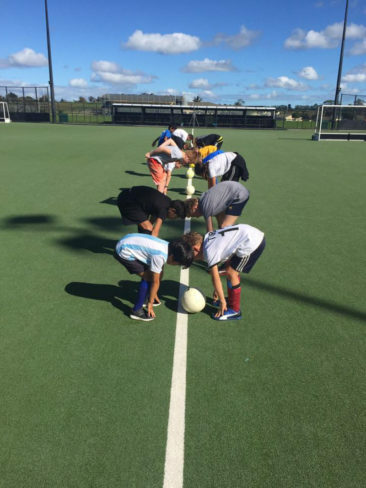 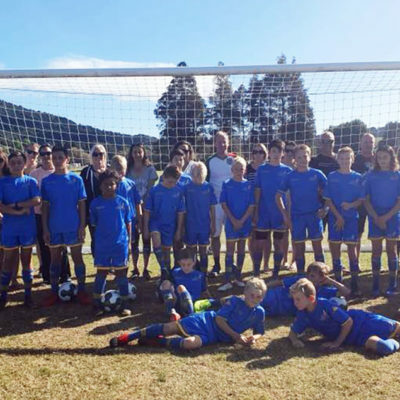 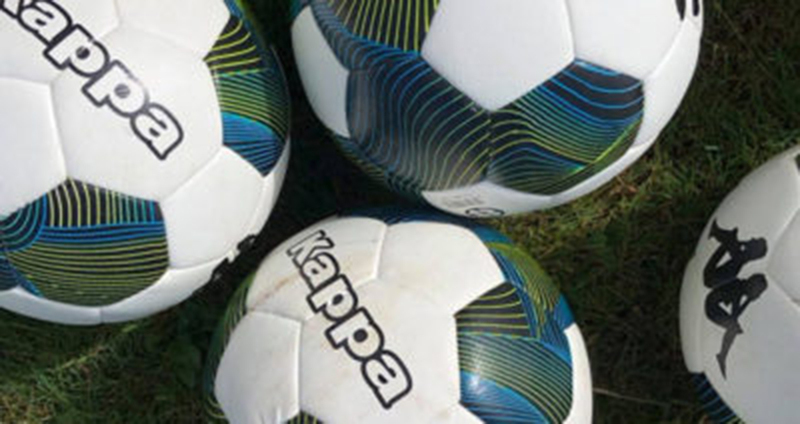 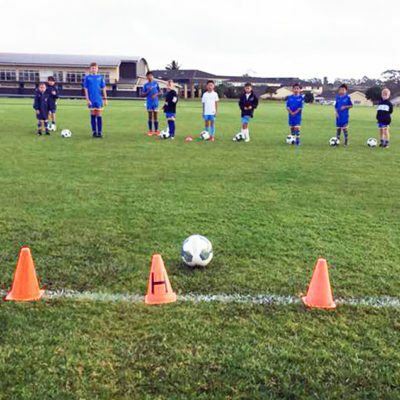 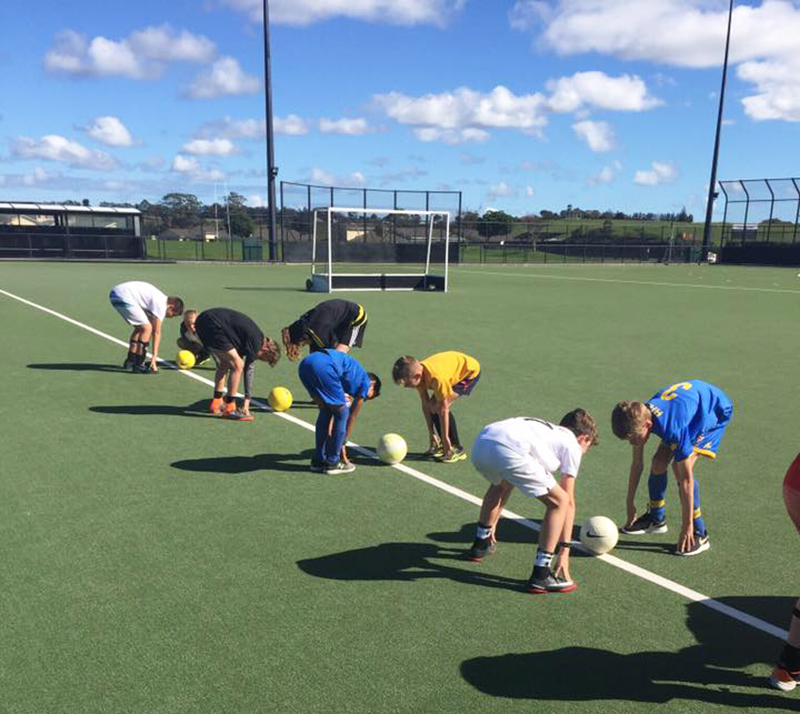 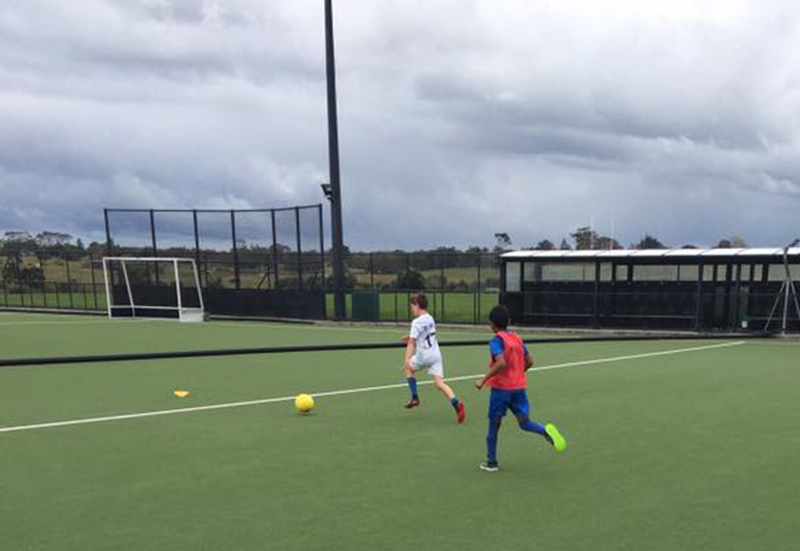 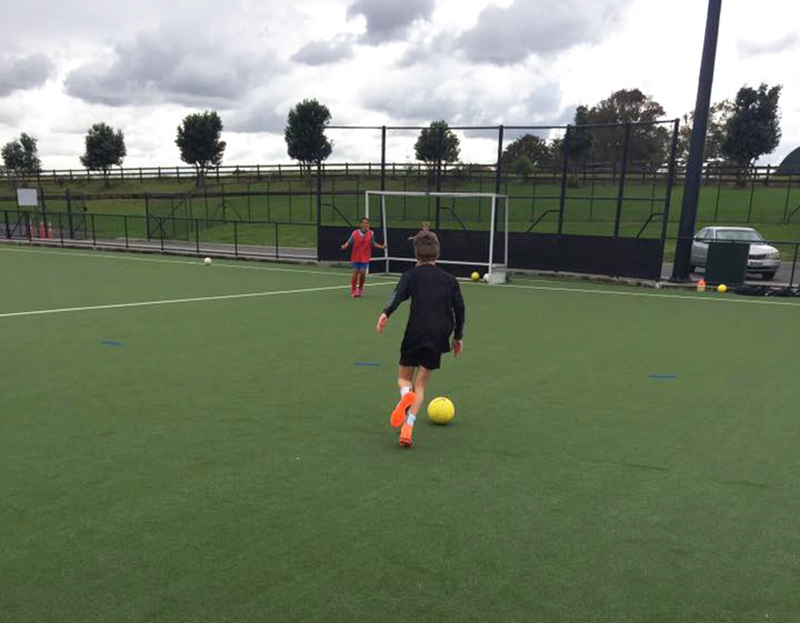 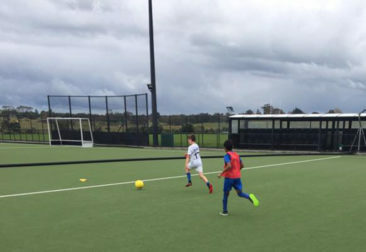 Enthusiastic young footballers and excellent facilities at ACG Strathallan’s venue at Karaka combined for an outstanding three-day course run by the Ricki Herbert Football Academy. 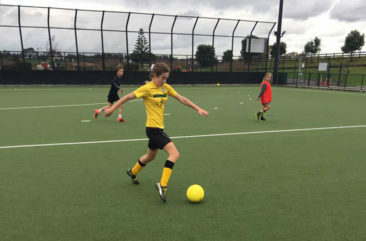 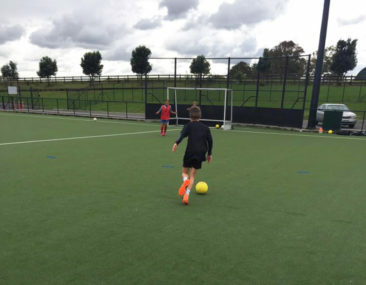 Boys and girls gathered for the course in the April school holidays and made the most of their opportunity to develop their football skills as well as have fun. 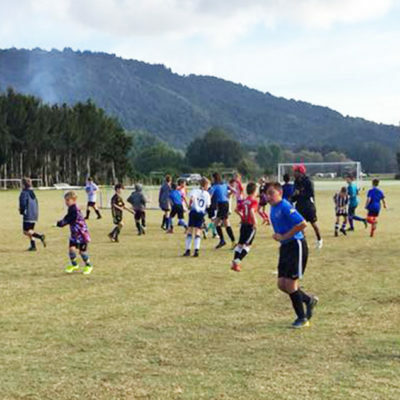 It was the second RHFA-run course held at ACG Strathallan this year. 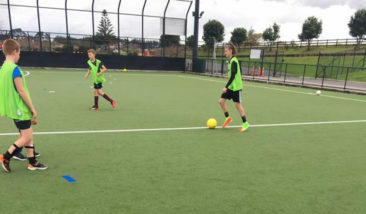 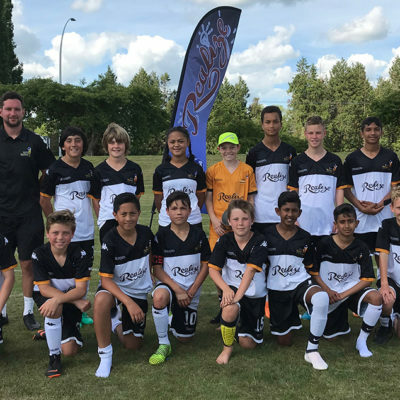 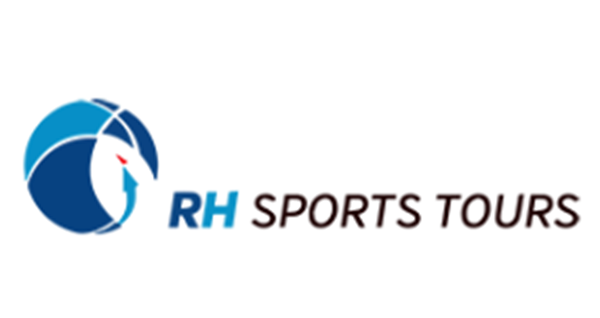 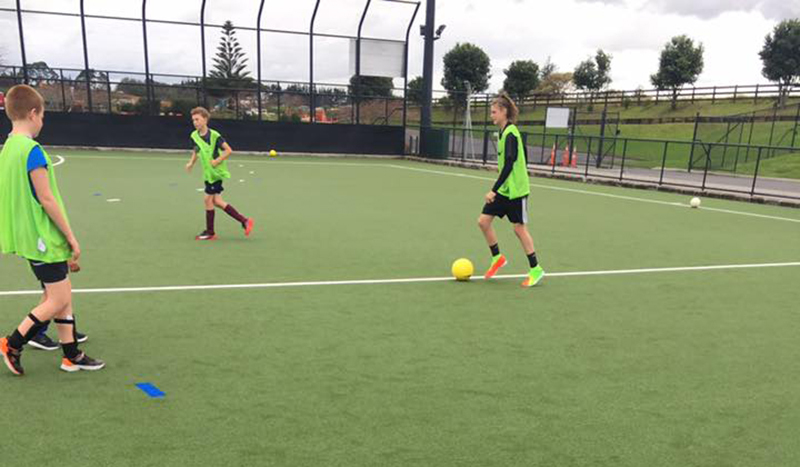 The Karaka-based Talent Development Centre was launched in 2016 through a partnership between ACG Strathallan and the Ricki Herbert Football Academy. 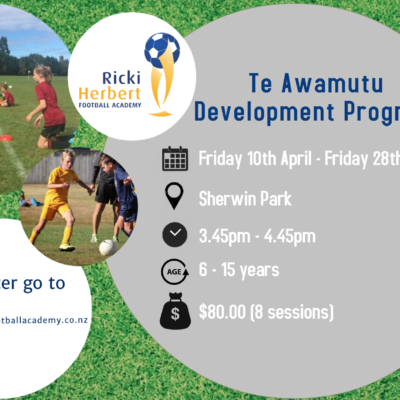 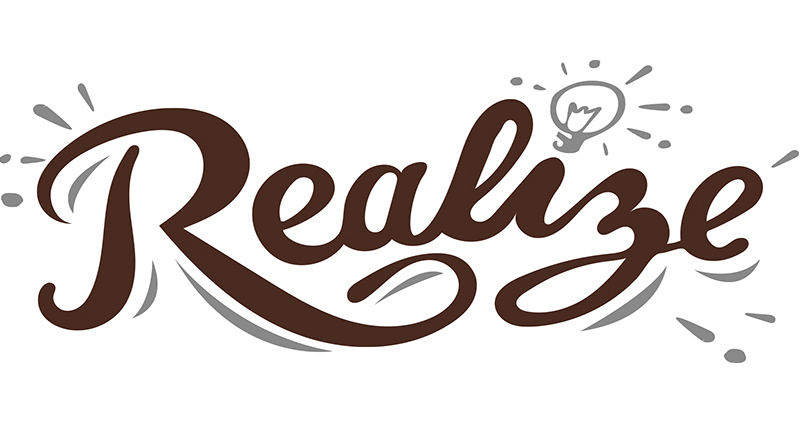 It caters for aspiring players in the South Auckland areas of Manurewa, Pukekohe, Drury, Waiuku, Papakura and Karaka among others.